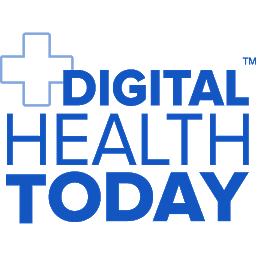 Digital Health Today features the innovators, leaders and pioneers working to redefine and reshape the practice of health and wellness. From patients and clinicians, to inventors and investors, we speak with guests from around the world to share their insights, experience and knowledge from the front lines of health tech innovation. Produced by Gregg Masters MPH for Health Innovation Media. www.HealthInnovationMedia.com. Our principal bring decades of clinical, administrative, managed healthcare and hospital/physician (PHO, MSO) joint venture alignment insight to new media centered on health innovation - from idea to business model. A respected leader with objective insight into digital media and disruptive innovation business models from ACOs to direct medical practice and the latest consumer facing digital health or mhealth applications. Our founder is the executive producer, creator & co-host Gregg Masters (@2healthguru, @ACOwatch & @JustOncology) . We broadcast weekly on Wednesday at 10AM Pacific/1PM Eastern, with special event programming including onsite broadcasting from HiMSS, Health 2.0 and other major conferences in digital health .Join Dr. Phil Marshall and Gregg Masters for important chats with innovators in the digital health, consumer empowerment and clinical re-engineering space. 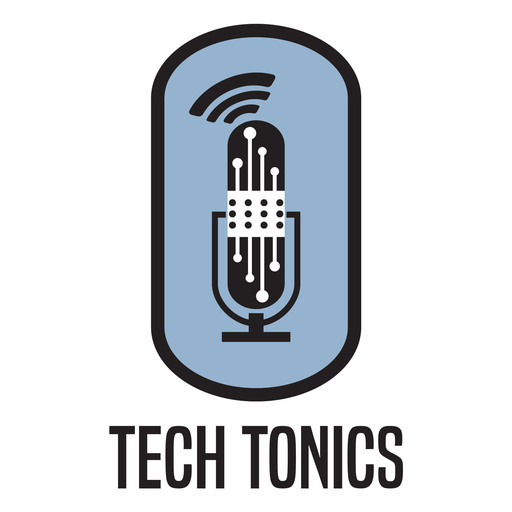 Tech Tonics, the Podcast, is a twice-monthly program focused on the people and passion at the intersection of technology and health. Hosted by Lisa Suennen and David Shaywitz (the co-authors of “Tech Tonics: Can Passionate Entrepreneurs Heal Healthcare With Technology?”) the show draws on their experience in business, medicine, and health-IT. The Tech Tonics podcast seeks to bring the people in the digital health field to life and, ideally, elevate humanism in a healthcare world captivated by technology. “We deeply believe in what Robert Coles, an inspiration to us both, has termed ‘the call of stories,’” David Shaywitz says. “Our aspiration is to bring the spirit of Coles and Michael Lewis to the world of digital health.” Together, Suennen and Shaywitz engage a range of intriguing guests in discussions that enable listeners to appreciate the stories behind the startups and the people behind the passion. Chief Correspondent for Tech Nation Health is Dr. Daniel Kraft, a pediatric oncologist and the Founder and Chair of the annual Exponential Medicine conference. The Digital Health Maven podcast is a regular program designed to inspire and enlighten you with stories and insights from the people who are making a tremendous difference in health. They’re CEOs, researchers, thinkers and others who are shaping the future of health, medicine and wellness and helping us understand and use digital innovations to improve health globally. As the show's title suggests, it is also designed to illustrate how these Digital Health Mavens are using their curiosity, thirst for insights, human-centered approach, flexibility and bravery to change health and medicine for the better.